The NEW Balboa Durajet (DJ) or Cascades pump is a popular seller! 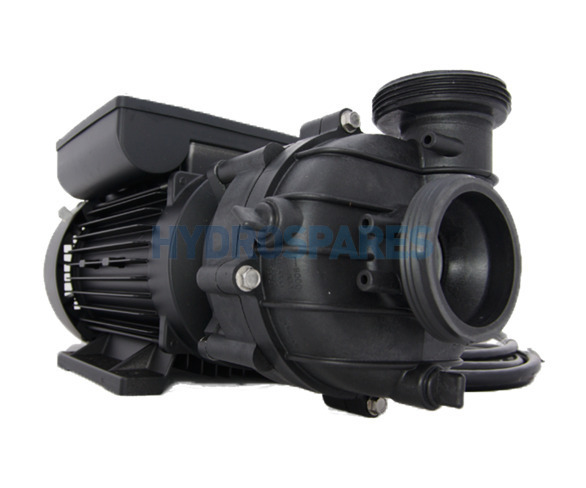 A direct replacement for the difficult to source older/existing two speed DuraJet pump made by either Vico, StaRite or Balboa. A lot of these pumps would have been fitted to hot tubs and spas imported from America and will have smooth body motors.The Balboa European version has the finned style motor which is more suited to the UK market. These motors have a much better cooling effect and longer life expectancey. When will you have the Balboa Durajet 2 speed 6009 back in stock?